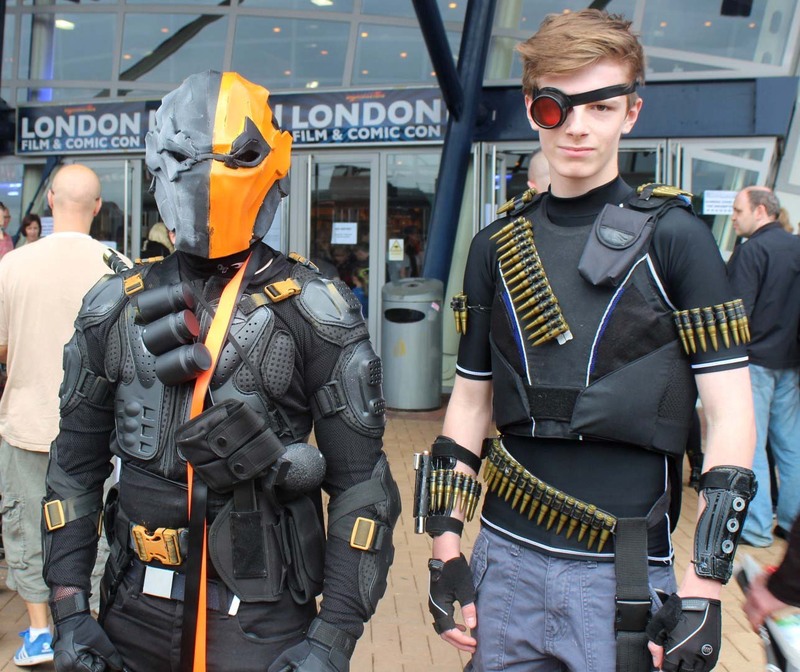 Last weekend’s London Film and Comic Con saw a whole host of guests from film, television, and comics descend on London, and thousands of people coming out to see them and generally indulge in their geeky side. 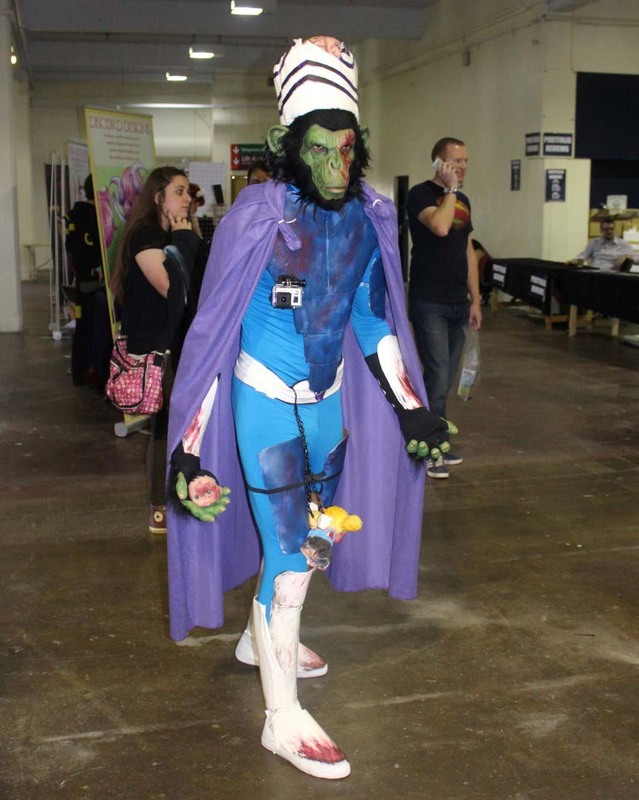 Some of those thousands went the extra mile and dressed up in cosplay. 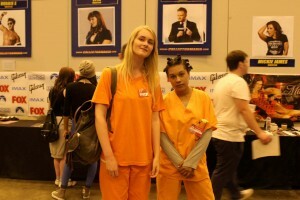 With an expanded Cosplay Zone, there were more cosplayers than ever at LFCC. There was the usual excellent range of superheroes and Star Wars characters, as well as many Game of Thrones characters. Anna and Elsa from Frozen were out in force, as well as most of the Doctors from Doctor Who. 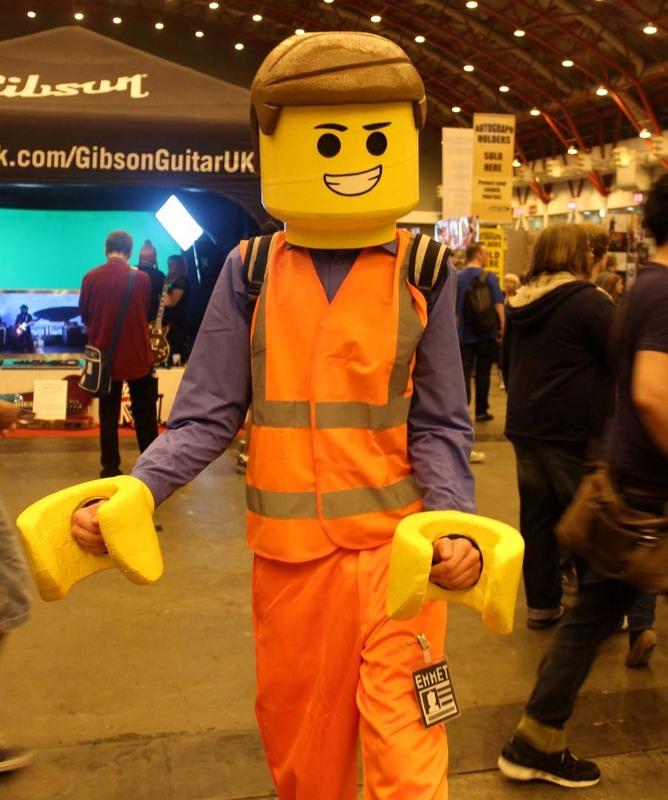 Here’s the 10 best cosplays that we saw (and got photos of) from the weekend. All of the people in the photos were happy for us to take their photograph – if you are one of them or know them, please let us know and we can credit you! One of the more recent characters to be cosplayed was Emmet. The guy under this suit must have been pretty hot – but it was worth it! This guy looks the spitting image of Delsin from the recent PS4 game. 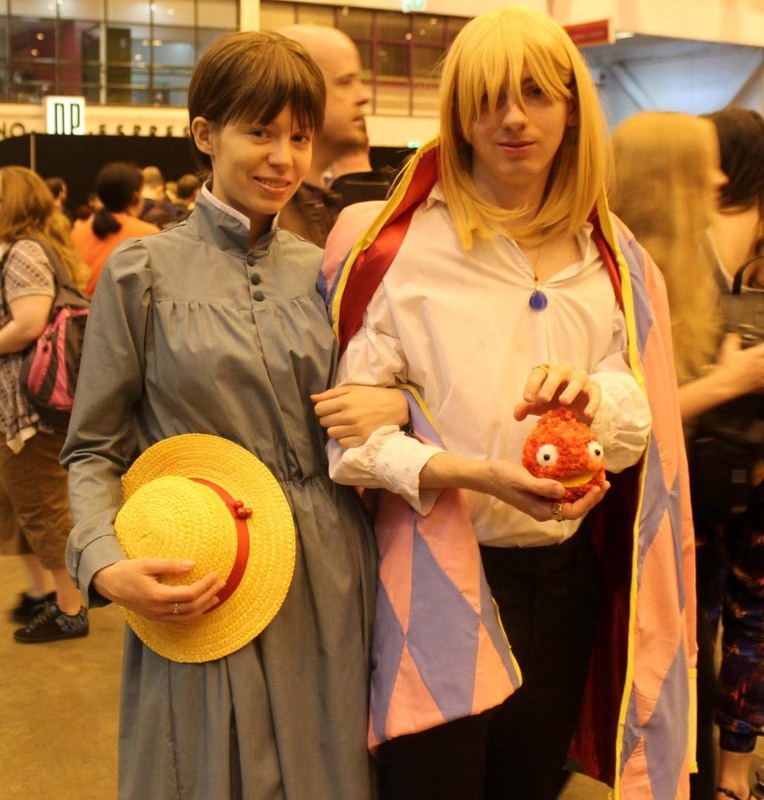 For those that know the character, this is a perfect cosplay. 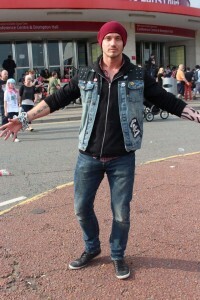 For those that don’t, they probably just think he’s overly dressed for the hot weather. Let’s hope he’s doing the good playthrough. Each of these on their own would probably make our list for bringing a new costume to the party, but together they work brilliantly. From cutting edge television to a show that ended nine years ago. Great imagination here, showing there’s a place for all sorts of characters at these conventions. Scary, though. This was a really life-like version of the Marvel villain. Heil Hydra! Here was a great couple cosplay as the leads from the Studio Ghibli film, complete with a little Calcifer. There were a lot of great Arrow cosplays over the weekend. There were some really good costumes of Arrow himself, Black Canary, Roy and Deathstroke. But here’s two of Arrow’s best villains so far, side by side. 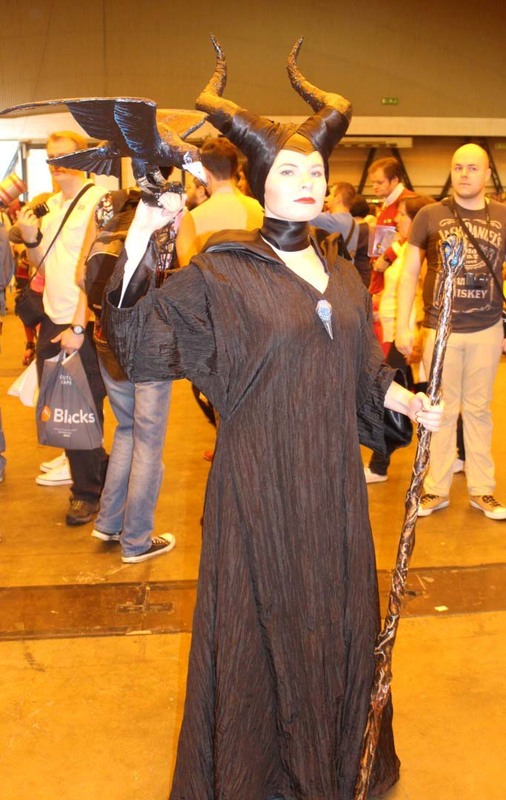 I expect people started work on Maleficent cosplays as soon as Angelina’s costume was revealed. 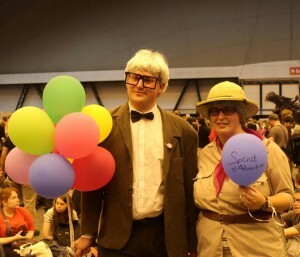 *Cue the sad music* Another great cosplaying couple, from Pixar’s Up. 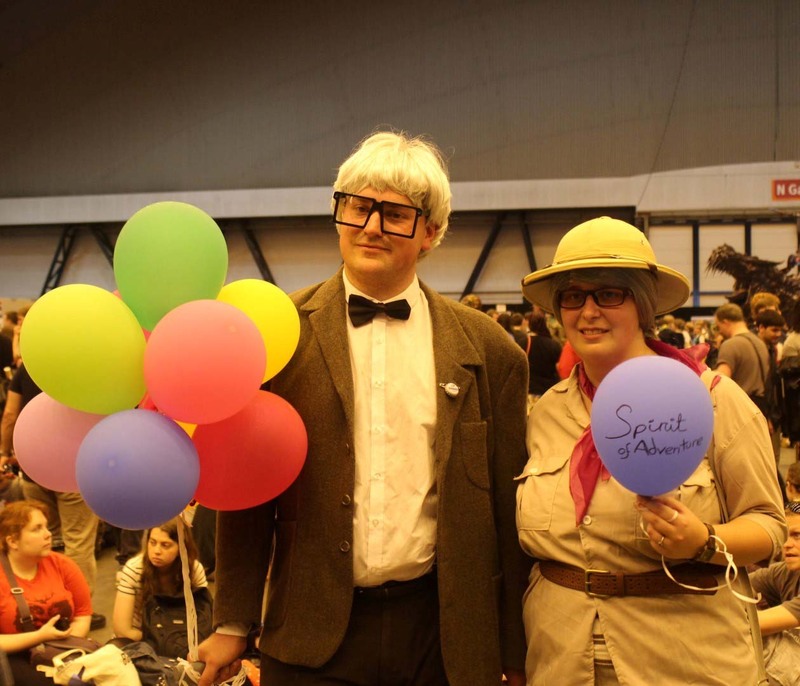 Doctor Who cosplays are always out in force at conventions, especially in the UK. You can usually find somebody as each of the Doctors, and now the War Doctor is no exception. 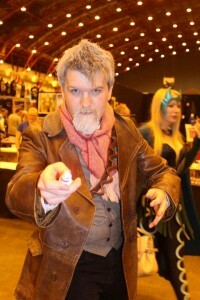 We hope this man got to meet John Hurt whilst dressed like this! Let us know your favourites from the weekend! All photos taken by Jade Sayers or James Wheatley. London Film And Comic Con took place from 11 to 13 July 2014. For more info on the event, visit the LFCC website and the Showmasters forum. Showmasters can also be found on Twitter and Facebook. ArrowconventionsDoctor WhoHowl's Moving CastleinFamouslfccLondon Film and Comic ConMaleficentOrange Is The New BlackThe LEGO MovieThe Powerpuff GirlsUp! 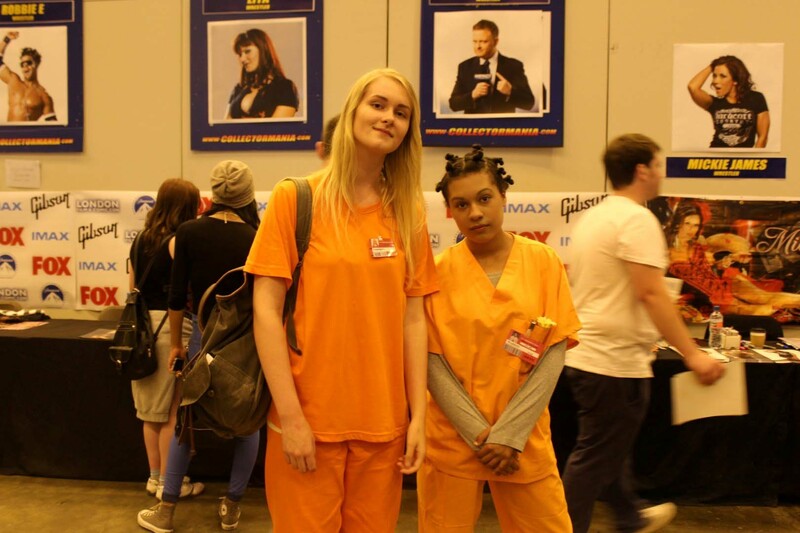 One comment for "Our 10 Favourite Cosplays at London Film and Comic Con"
Great stuff! 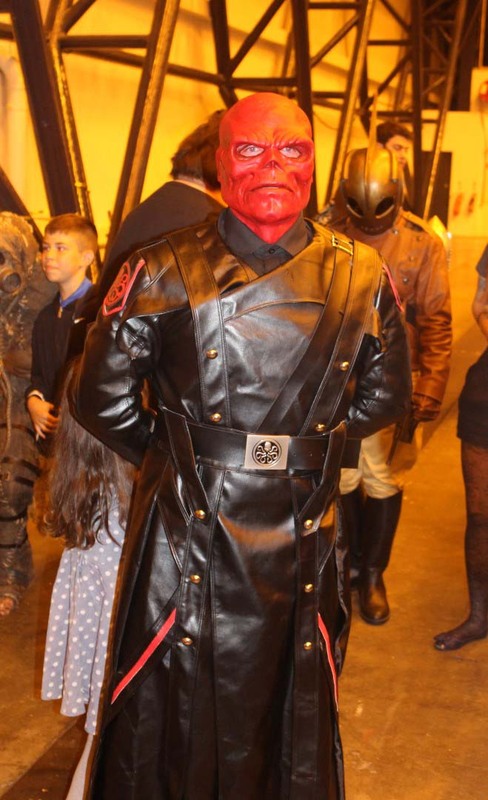 Who did that amazing Red Skull mask? I have to have one of those.